Plans for a reservoir south of Abingdon, on four square miles of farmland, have been suggested since the 1970s. It was in 2006 that Thames Water produced plans to build a £1bn Abingdon Reservoir on this famland to hold 150bn litres of water for the growing demand for water from London. They would dig out the earth and make high walls to create the reservoir. A local campaign group called GARD (Group Against Reservoir Development) was created to oppose the plans. 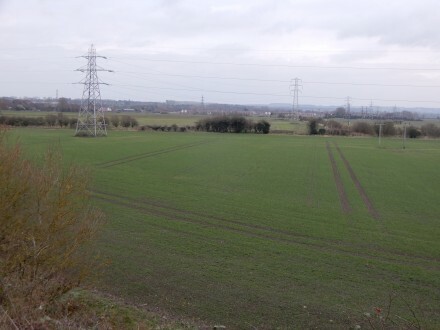 The Vale of White Horse District Council also employed consultants to challenge the plan. Ofwat (the government watchdog on privatised water companies) also said Thames Water needed to do more to stop leaks before grand new projects. Then in 2011 the plans were rejected as ‘there was no immediate need‘. Thames Water are seeking again in 2018 to build the reservoir. It makes commercial sense to them. 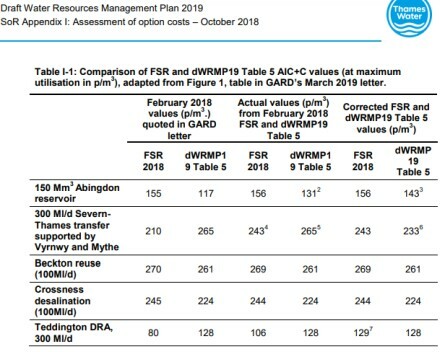 GARD has again challenged Thames Water’s plans and provided arguments against the scheme on their website http://www.abingdonreservoir.org.uk. change the local micro climate. 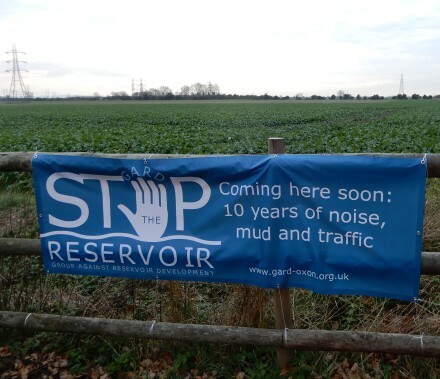 The Vale of White Horse district council have put this reservoir land in the Local Plan 2031 – to ensure new housing, or airport development, don’t prevent the new reservoir if it is needed. But most councillors are yet to be convinced it is needed. Water Resources Management Plans are not easy to read. You could leave it to the experts from Thames Water and GARD to produce in-depth statistics, or be the public’s voice and have your say. The deadline if you want to have your say on the latest draft of the plan is November 28th 2018. In this latest draft, Thames Water want to bring forward the reservoir date from 2043 to 2037. That means the build process would start in 2027, possibly earlier if it takes 3-5 years to fill. There was a lot happening in Abingdon today. Trinity had a Christmas Fair. 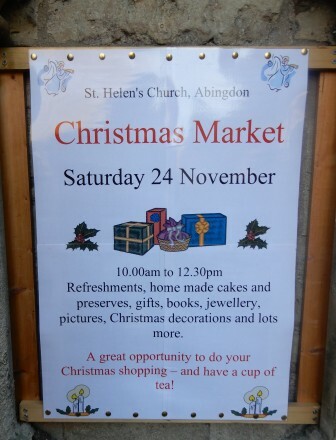 St Helen’s had a Christmas Market. 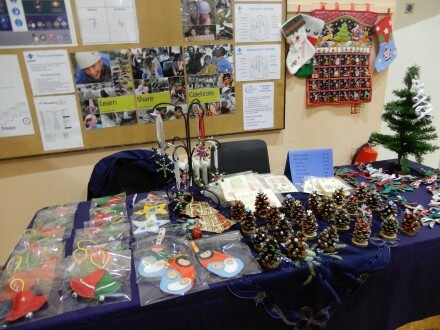 At Trinity, one of the stalls was selling Christmas cards and decorations made by Trinity’s Friendship Group. 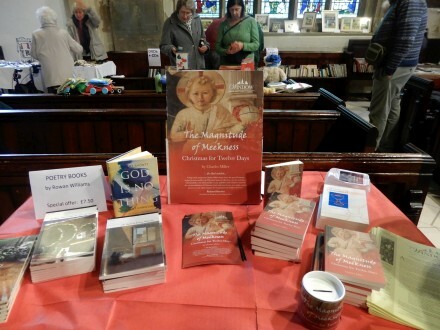 At St Helen’s one of the stalls was selling books written by the Rector of St Helen’s, Revd Charles Miller, together with poetry books by Rowan Williams. 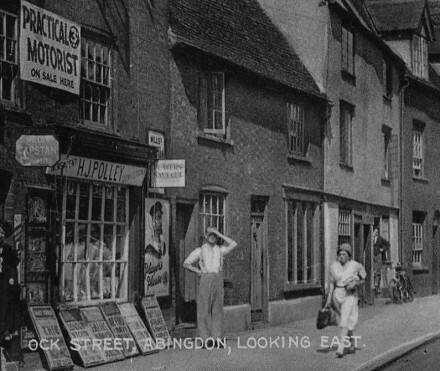 On the Market Place there was a Local Excellence Market – the first of three weekend events organised by Abingdon-on-Thames Chamber of Commerce. 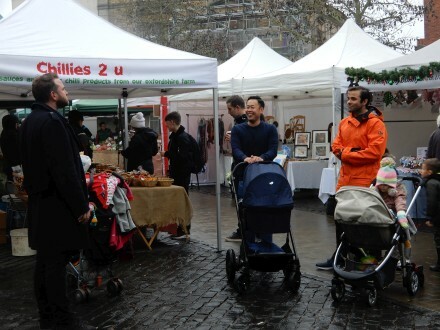 Next Saturday is the Christmas Extravaganza, and the week after is the Christmas Craft Market. 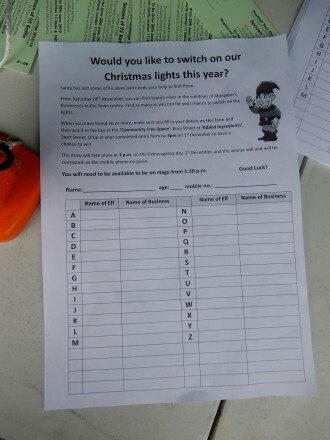 Would you like to switch on the Christmas lights at the Extravaganza? 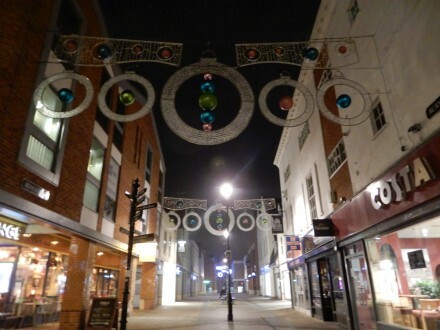 Find as many elfs as you can in the town’s shop windows to get the chance. 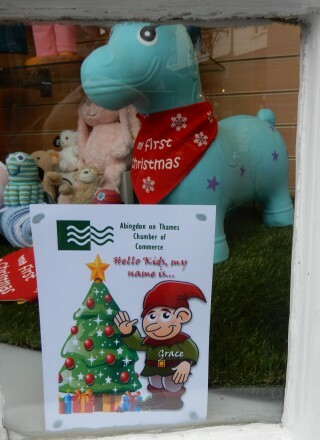 There is one elf in the shop where you can buy My First Christmas neckerchiefs. 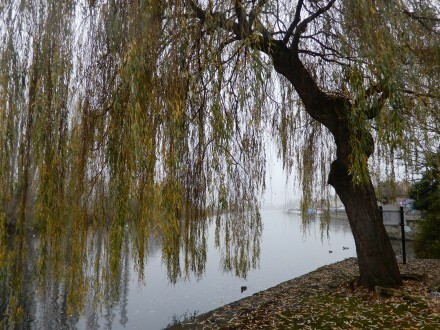 There has been some mist over the last couple of days here in Abingdon, and it feels a little colder. Like a mist, that time of year has crept up on us again – the time that is so exciting for children, filled with expectation. This evening, on Ebay, the 1960 Abingdon Rural District Official Guide c. 1960 fetched £13.50 plus postage. 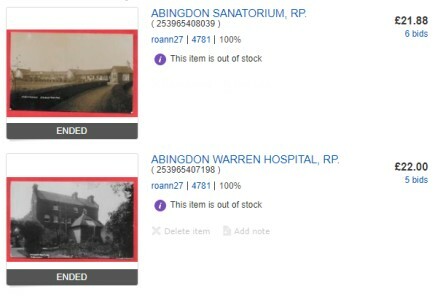 A few days ago a postcard of Abingdon Sanatorium went for £21.88 plus postage and one of Abingdon Warren Hospital went for £22.00 plus postage. This is a detail from a postcard that has a few days to go on Ebay. It looks interesting and will probably cost a few pounds. 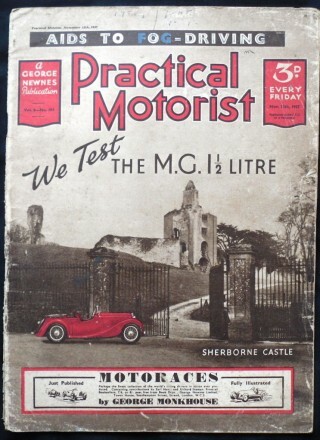 The Practical Motorist advertised at H. J. Polley, on the postcard, would have cost 3d back then but will cost £11.99 + postage now on Ebay. The day after Black Friday is Saturday 24th November, or, as I shall refer to it – not so Black Saturday. 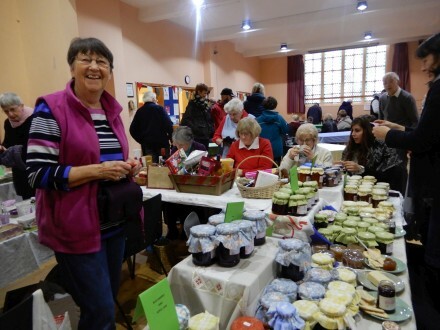 We will be over the worst by then and St Helen’s Church will be holding their annual Christmas Market. 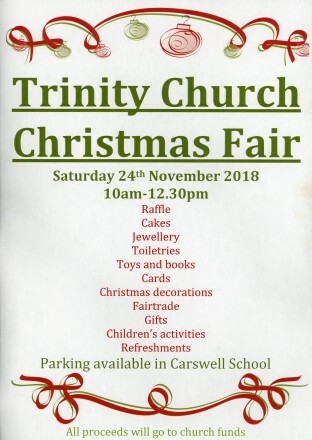 Trinity Church will be holding a Christmas Fair. These two churches can be seen from a long way away because both of them have a tall steeple. 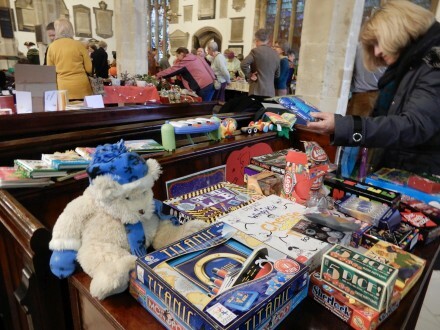 So if you see a steeple in Abingdon on Saturday morning, head towards it and take part in one of these festive events, and don’t be black anymore.